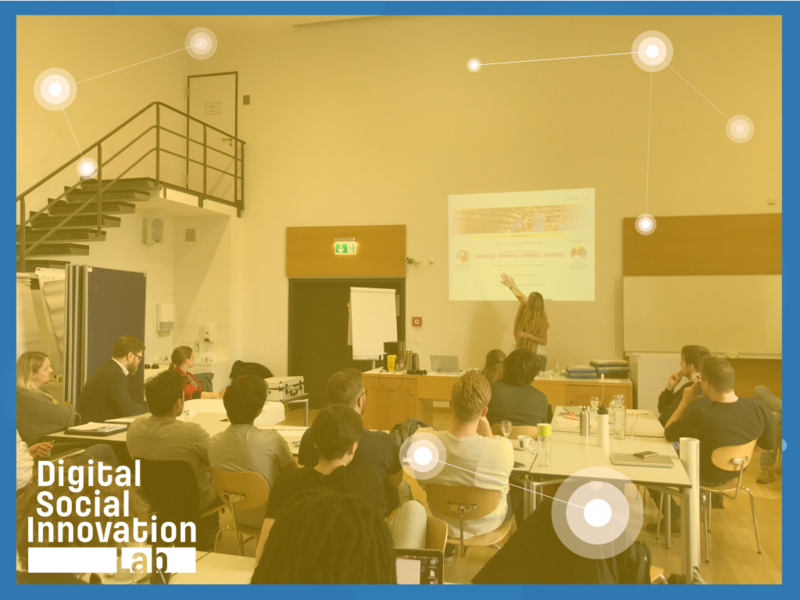 The Digital Social Innovation Lab (#DSI Lab) focuses on opportunities of digitization for the common good. 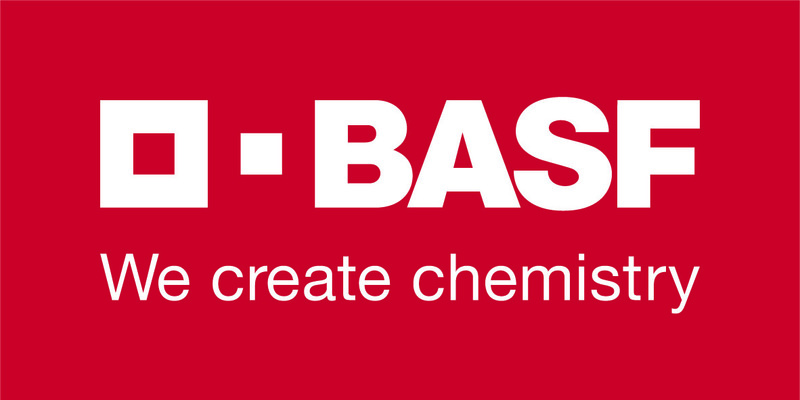 The DSI Lab Incubator is a Program of Chair of Corporate Social Responsibility – University of Mannheim and Social Entrepreneurship BW with the support of SAP 4 Good. The program is the first project-oriented teaching format in the EU, which enables students to found their own social Start-Ups with a focus on digital innovation. Embedded in the academic curriculum of the Faculty of Business Administration of the University of Mannheim, the program enables students to gain extensive knowledge in the field of social innovation and entrepreneurship with the help of practitioners and experienced social entrepreneurs. The incubator is designed to provide an inspiring environment empowering students to tap on digital technologies to shape projects that drive social impact while creating sustainable revenues. The lab is a hands-on and strongly practice-oriented course. With the input from industry experts and experienced practitioners, the students will get insights and valuable support along the development of their projects. In our third block students learned about impact logic and orientation. 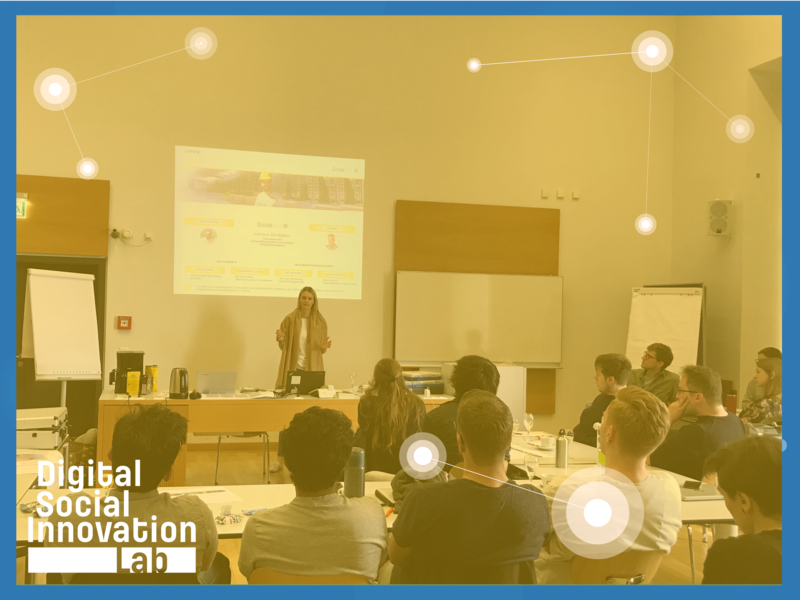 Therefore, Zarah Bruhn, co-founder of Social-Bee, inspired our #dsilab students with the #impact orientation and strategy of the social enterprise. As Germany’s first integration service provider Social-Bee uses the temporary employment model to integrate refugees into the labour market and society. Thereby, they are building a bridge between refugees and companies while making it easier for companies to employ refugees. We were more than happy to have her as guest speaker to get a successful impact example! On the base of this example our students need to work on their own impact logic and find a way to positively affect the right people with their idea.